The business of diving is not strange to Azem who joined his friend 7 years ago for his first adventurous dive in Lagos. Although not their primary line of business, the founding partners began Scubalagos as an avenue for friends to do healthy things in Lagos that are done everywhere else in the world but nobody knew you could do them in Africa’s busiest city. Many people do not get to see Lagos the way members of Scubalagos do. Opening this underwater exploration experience to the public came with its own challenges. Safety is top priority in the sport of diving and several measures had to be put in place to obtain a PADI Diver Center certification. A lot of air, oxygen, and gear have to be available to students. Supply has to be maintained despite skyrocketing foreign exchange rates. Then, there is the diving terrain. 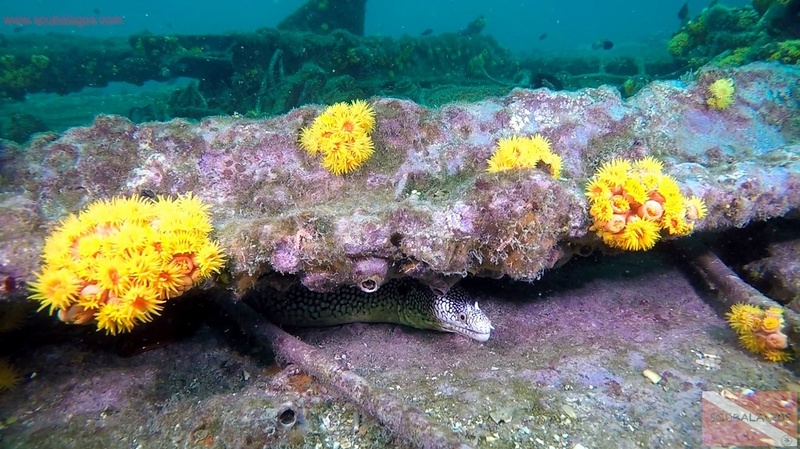 Azem explains: “All our diving is done from wrecks because we don’t have any natural reefs in Lagos. We don’t have natural growth, it is all sand. We have very strong currents because of our proximity to the Atlantic Ocean and visibility can be disturbed”. Using their power of foresight, Scuba Lagos has customized the framework of classes to accommodate Lagos’s unique waters. Students are required by PADI to undergo an Open Water Diving class before hitting the open seas. 18 meters is the required depth for a dive in this category. To the Scuba Lagos team, navigating the tough water conditions in Lagos is more important than exploring farther depths. Thus, students of Scuba Lagos must enroll in Advanced Open Water classes with a depth of 30 meters before braving Lagos’ seas. 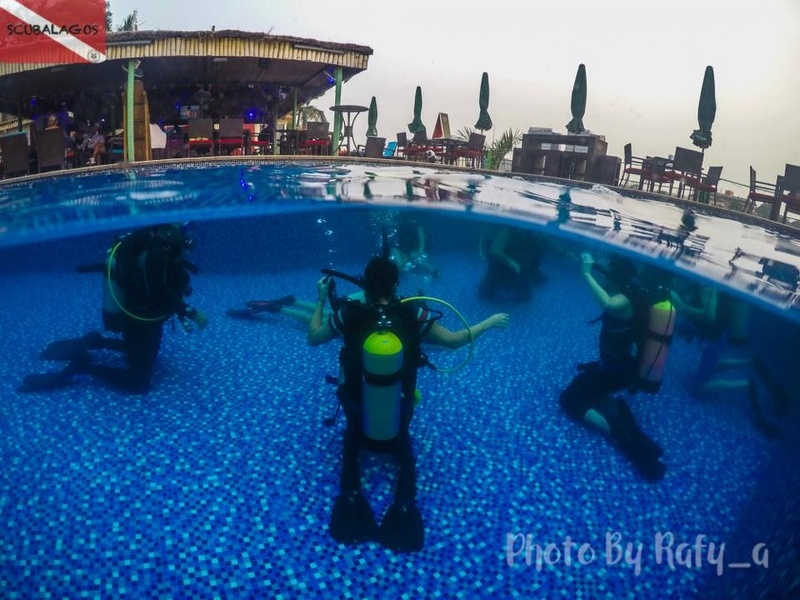 Other advanced classes such as Enriched Air Diving and Underwater photography are available. Lagos Jet Ski Riders is the private membership club that heavily subsidizes Scuba Lagos. With today’s exchange rates, Open Water and Advance Water classes go for about N505, 000. Each class with a maximum of 8 students is piloted by a dive master. Classes start off with swimming pool sessions. Thus, the prerequisite is to know how to swim for 200 meters or wade for 15 minutes. With diving classes scheduled in the evenings, after working hours, the goal is to encourage people who work 9-5 jobs to participate. In total, it could take anywhere from 2 to 4 weeks to be ready for Lagos’ deep waters. By exploring Lagos’ waters from wrecks, Scubalagos is teaching its student divers a new lifestyle. On one hand, they learn to prioritize respect for the environment. 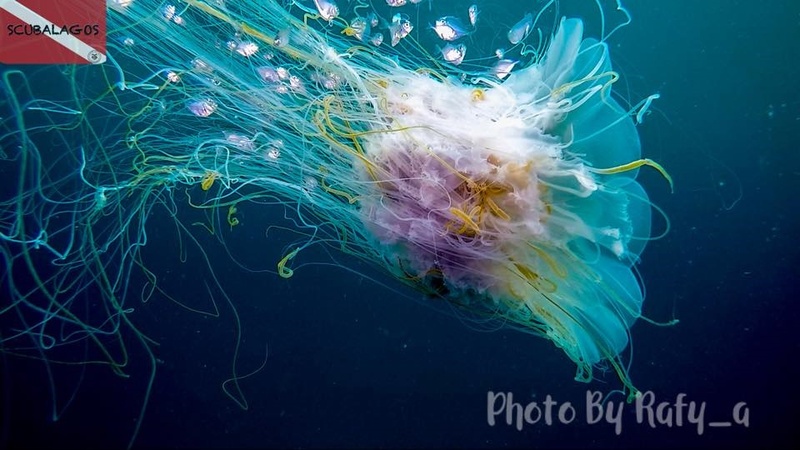 Azem says, “If I come across a fishing net interfering with the natural environment, I would clean up the wreck and pick up trash around. This is something I would like my children to do too. We go to the ocean purely as spectators as we don’t allow shooting of fish” (For those interested in fishing as a sport, Lagos fishing charters, associated with Scuba Lagos, organizes deep sea fishing trips). On the other hand, he highlights the sacrifices divers have to make. “Once you become a diver, your whole life, your vacations are planned around diving. During diving season, most divers go to bed early because they have to wake up early for a dive, they drink less because drinking and diving are not compatible.” Are all these sacrifices worth it? For the excitement of going into a world not made for humans and seeing some amazing things, the answer is a resounding yes! With a short diving season from November to April. 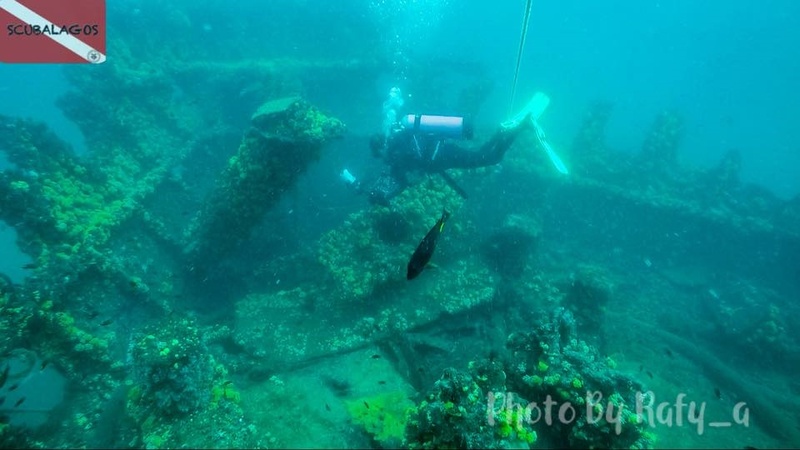 Scuba Lagos takes advantage of this window by organizing a dive every weekend as sea conditions permit. Diving locations are offshore in the ocean, beyond the waters of BarBeach and 7 miles from Tarkwa Bay’s waters. By its pioneering exploration efforts, Lagos is now on the map with Mexico and other locations that share underwater attractions offering a feast for the eyes.